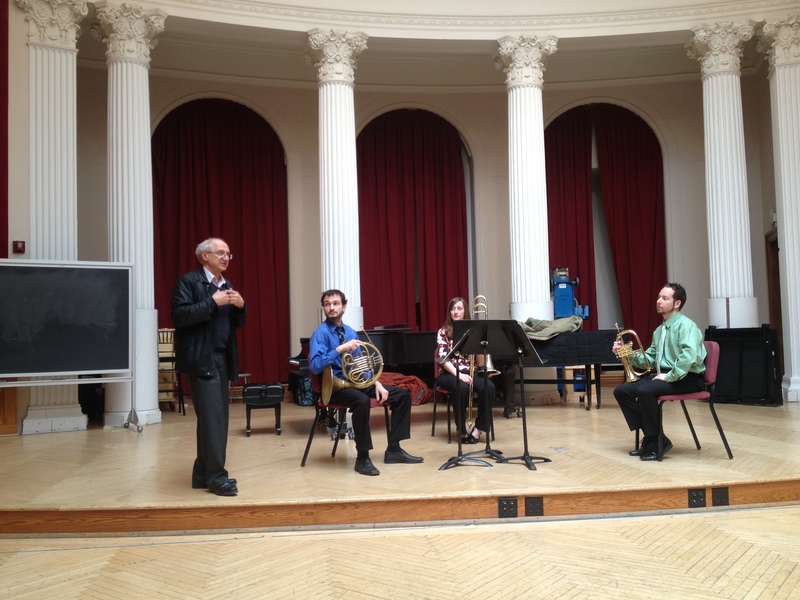 Neal Berntsen joined the faculty of Carnegie Mellon University School of Music in 2003. He is currently Chair of the Brass Division. He is also on the faculty of Roosevelt University in Chicago and has served on the faculties of Duquesne University and Valparaiso University in Indiana. 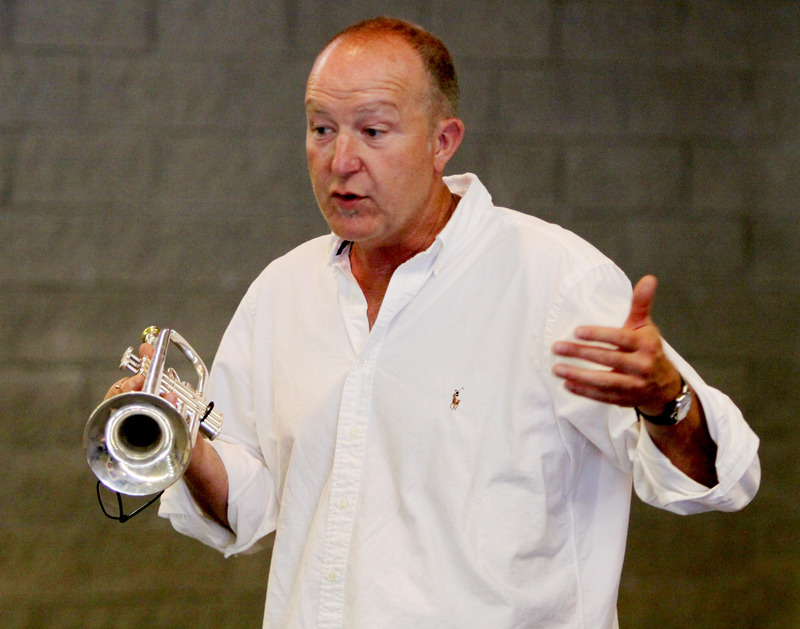 In addition to teaching applied lessons and a class in Trumpet Literature and Repertoire, Mr. Berntsen also coordinates the Brass Chamber Music program at CMU. 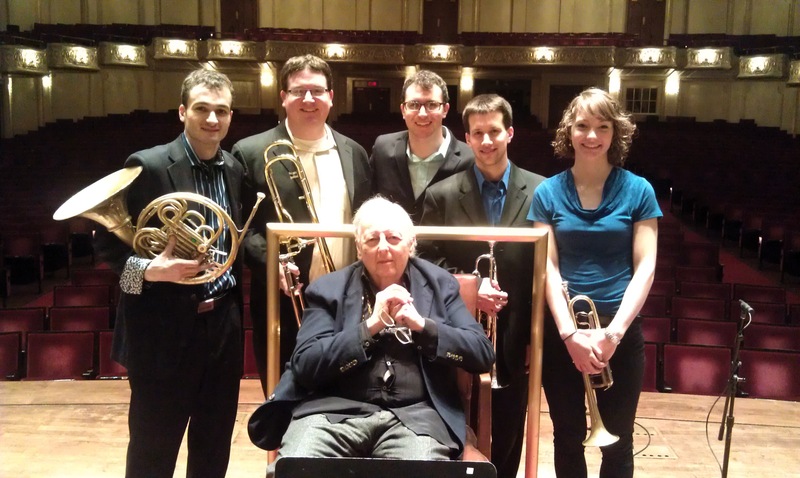 1 hour Brass Chamber Music coaching – (all Brass Chamber Music groups receive a weekly1 hour coaching by a member of the Pittsburgh Symphony Orchestra Brass section). For more information on Trumpet Study at Carnegie Mellon University, please visit CMU’s Music Department site.